an out of court process to resolve a dispute by an impartial third party. the basis on which child support is awarded. 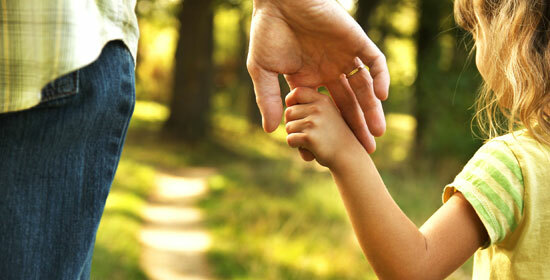 Florida has statutory child support guidelines which must be followed, with few exceptions, in awarding child support. The guidelines are found in Florida Statutes 61.30 and are based on a formula stated in the statute. 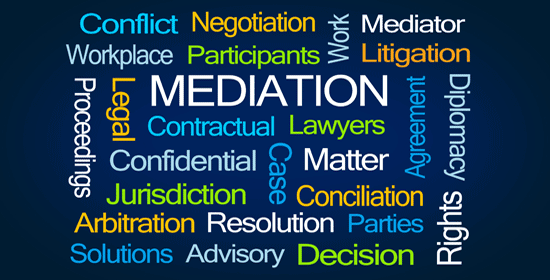 a process in which the parties and attorneys, chosen from the local practice group, cooperate rather than engage in adversarial litigation. a party's willful failure to follow a court order. an action which terminates the marriage of the parties by the entry of a final judgment. the distribution of marital assets and liabilities by court order or agreement. the authority and power of a court to hear a case. a form of alternative dispute resolution held in a mostly confidential forum with an impartial mediator assisting the parties in reaching their agreement. Florida Statute 61.046(13): "a document to govern the relationship between the parties relating to the decisions that must be made regarding the minor child and shall contain a time-sharing schedule for the parents and child. The issues concerning the minor child may include, but are not limited to, the child's education, health care, and physical, social, and emotional well-being. In creating the plan, all circumstances between the parties, including the parties' historic relationship, domestic violence, and other factors must be taken into consideration. The parenting plan shall be developed and agreed to by the parents and approved by a court or, if the parents cannot agree, established by the court." Florida Statute 61.046(16): "a court-ordered relationship in which both parents retain full parental rights and responsibilities with respect to their child and in which both parents confer with each other so that major decisions affecting the welfare of the child will be determined jointly." a form requiring a witness to appear in court or at a deposition and could include a demand for the production of documents. Florida Statute 61.046(22): "a timetable that must be included in the parenting plan that specifies the time, including overnights and holidays, that a minor child will spend with each parent. If developed and agreed to by the parents of a minor child, it must be approved by the court. If the parents cannot agree, the schedule shall be established by the court." 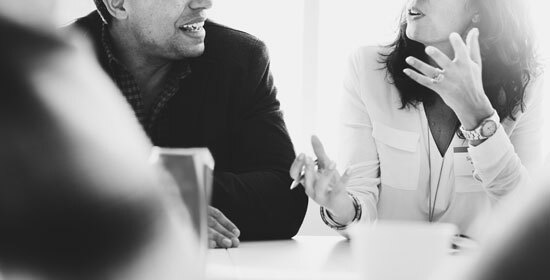 a proceeding in which either there are no children or marital assets and liabilities, or there is a signed, written agreement between the parties resolving all issues. Please contact me for more information and to schedule an initial consultation. © 2008 - 2019 Regina F. Zelonker, Esq.